Central Louisiana Area Health Education Center (CLAHEC), a community-based, non-profit organization, connects health career professionals and local citizens in a 17-parish area of central and south central Louisiana. The agency works with a volunteer Advisory Board of local healthcare professionals, community leaders, educators, and citizens. A primary goal of CLAHEC is to identify local needs, and develop programs that will encourage future health care professionals to practice in rural and underserved communities where their services are most urgently needed. Career enticement and health education programs are designed to help students plan for their futures and make informed decisions. 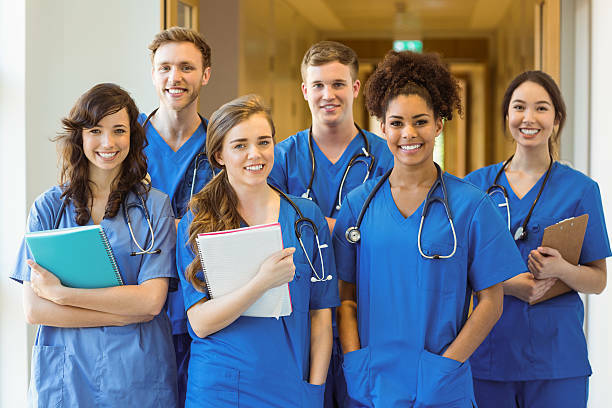 CLAHEC works with existing health providers to provide continuing education programs, medical employment opportunities, and medical information resources.